Rainbow Fund make final call reminding LGBT/HIV groups and organisations applications to their Annual Funding Round are now open and close on August 31. The closing date is 5pm on Friday, August 31, 2018 – any application forms received after that date will not be considered. Potential applicants are reminded that The Rainbow Fund is made up of funds raised within the community, due to hard work by fundraising groups, venues, volunteers, and donations from individuals. 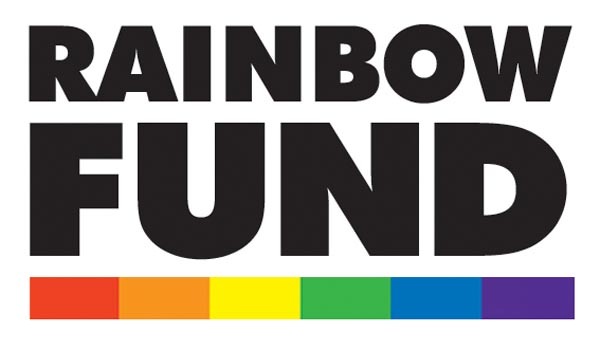 The Rainbow Fund are keen to encourage small, volunteer led projects to apply. Last year some applicants seeking funding for LGBT+ and HIV specific projects also applied to Pride’s Social Impact Fund in addition to, or instead of, applying to The Rainbow Fund. The Social Impact Fund was set up specifically for non LGBT+ and HIV projects, and is a much smaller Fund, with maximum grants of £1,000. If your project is LGBT+ or HIV specific please only apply to The Rainbow Fund, as The Social Impact Fund will have to turn you down as your application won’t meet their criteria. 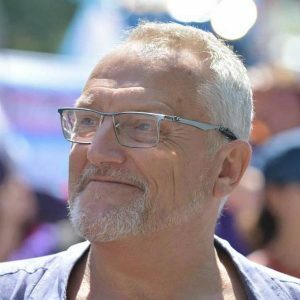 Last year LGBT/HIV organisations including Allsorts Youth Project, MindOut, Brighton GEMS, Older and Out, Peer Action, Sussex Beacon, Brighton & Hove LGBT Community Safety Forum, Rainbow Chorus, The Clare Project, Accessibility Matters, Trans Alliance, Whitehawk LGBT+ Support Group, Switchboard, and Lunch Positive received grants totalling £110,688.